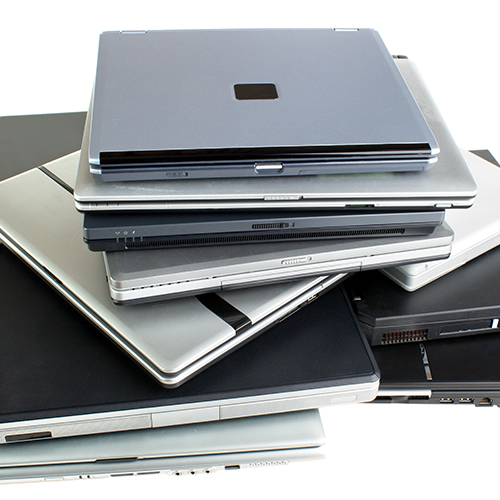 BT Business Direct - We offer range of WEEE compliant recycling services for your old IT kit. Through our trusted IT partners, we offer a full range of recycling services to ensure that your old IT kit is properly and securely disposed of, in line with the WEEE regulations. All organisations need to consider how they’ll dispose of IT hardware at the end of its life. This includes devices such as PCs and laptops, printers, phones and server hardware. The Waste Electrical and Electronic Equipment (WEEE) regulations mean IT kit can’t simply be put in a bin or skip – we all have a duty of care to ensure it’s properly disposed of. But dealing with IT waste can be problematic, for example, if large volumes of redundant units are created in one go after a technology refresh. Through our recommended partners, we can offer bespoke solutions to take care of all your disposal needs and help you effectively report against your organisational commitments to reduce waste. With GDPR taking effect from May 2018, all organisations now have a legal obligation to protect the data of thier customers, suppliers and employees. In the event of a compliance breach, you could face fines of up to 4% of your annual global turnover, or 20 million euros - whichever is the higher sum. 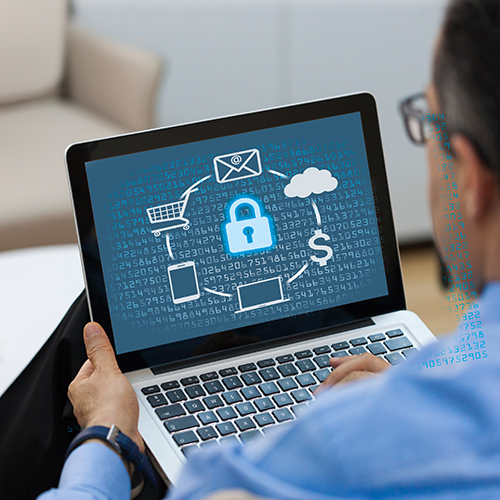 It's therefore more important than ever that unwanted confidential data, documents, or IT equipment is disposed of in a secure and responsible manner. Through our partners, we can offer IT recycling or data and document disposal in line with GDPR regulations, helping to keep your sensitive information secure at all times. What is the WEEE Directive and why does it matter? The Waste Electrical and Electronic Equipment (WEEE) Directive was introduced into UK law in January 2007. Its aim is to reduce the amount of electrical equipment being produced, and encourage people to recycle IT kit, reducing the amount sent to landfill. Under the regulations, all sensitive information must be disposed of in a secure manner, and this is particularly important now that GDPR is in effect. Failure to comply with the WEEE Directive could result in your business facing an unlimited fine and forced closure by the Commissioner’s Office, so it’s important to make sure that you’re disposing of old IT kit correctly.